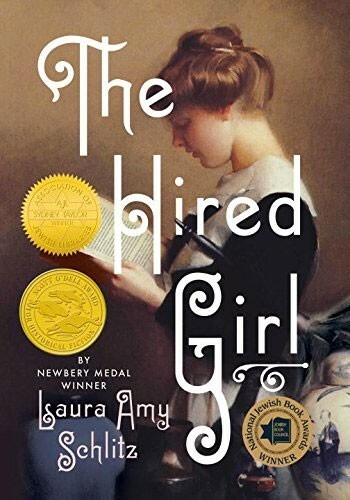 Fourteen-year-old Joan Skraggs, just like the heroines in her beloved novels, yearns for real life and true love. But what hope is there for adventure, beauty, or art on a hardscrabble farm in Pennsylvania where the work never ends? 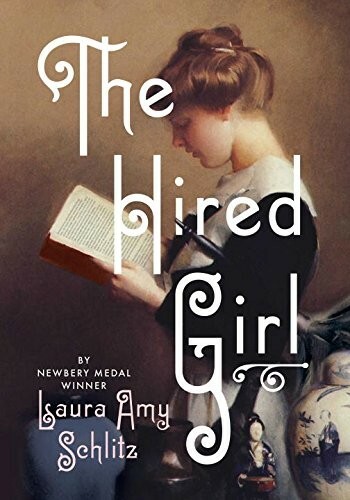 Over the summer of 1911, Joan pours her heart out into her diary as she seeks a new, better life for herself -- because maybe, just maybe, a hired girl cleaning and cooking for six dollars a week can become what a farm girl could only dream: a woman with a future. 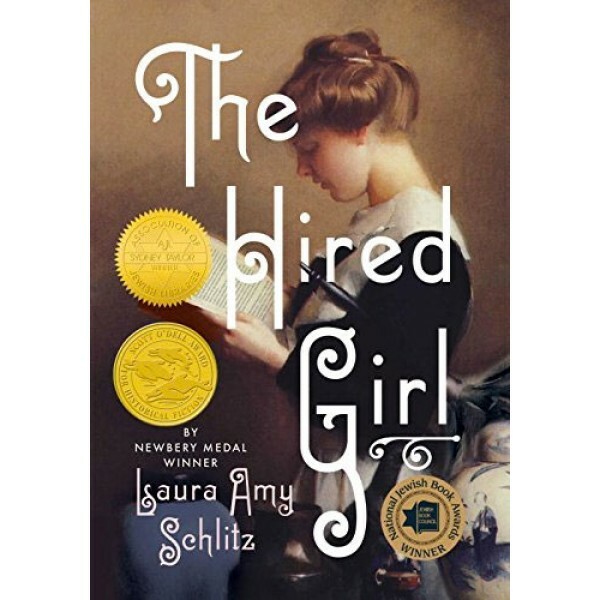 Newbery Medalist Laura Amy Schlitz relates Joan's journey from the muck of the chicken coop to the comforts of a society household in Baltimore (Electricity! Carpet sweepers! Sending out the laundry! ), taking readers on an exploration of feminism and housework; religion and literature; love and loyalty; cats, hats, and bunions.